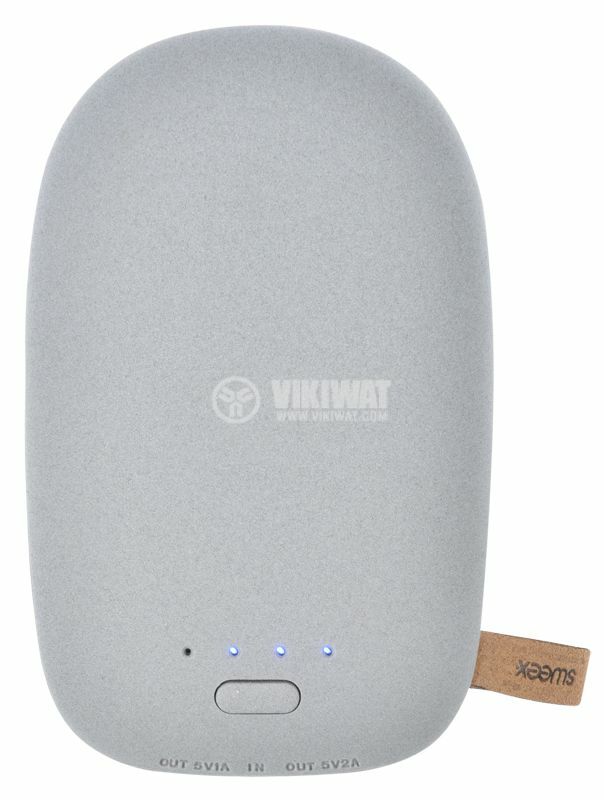 External battery for charging smartphones and tablets with a capacity of 10,400 mAh. 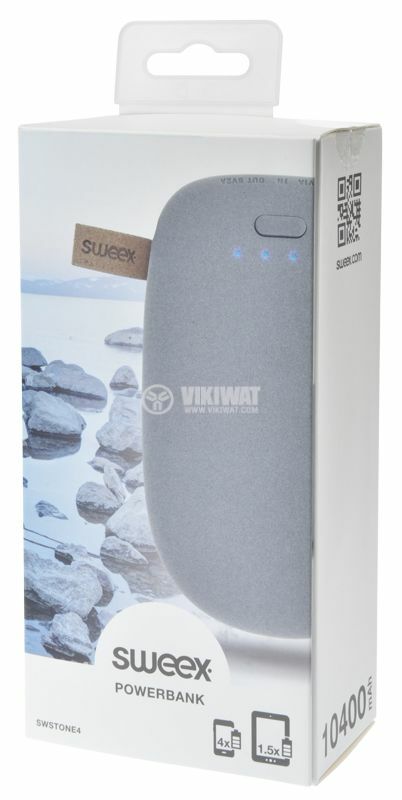 The Sweex SWSTONE4 external battery is a compact and reliable means of charging your smartphone or tablet. Weighing 330 grams, the device is easy to carry and can always be with you to recharge your phone even if there is no electricity nearby. 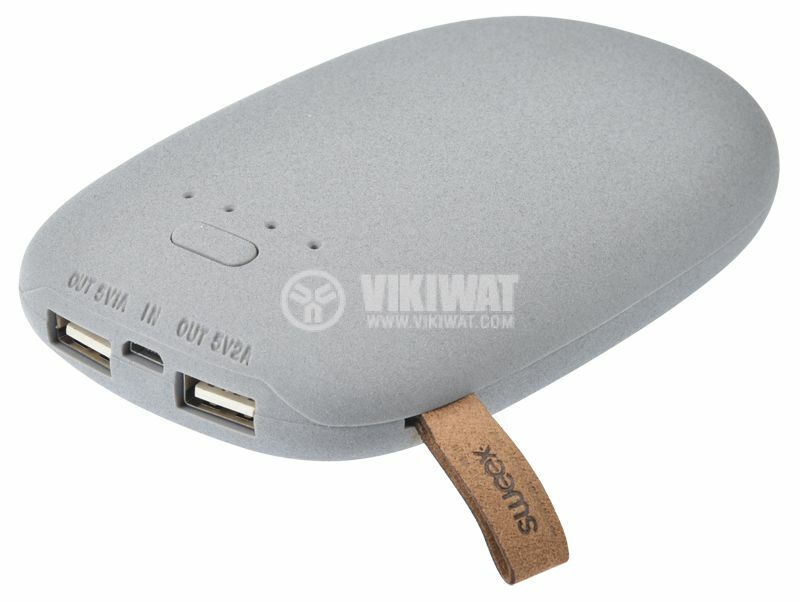 The capacity of 10 400 mAh is enough for about 4 times recharging of а modern smartphone or about 1.5 times of а tablet. 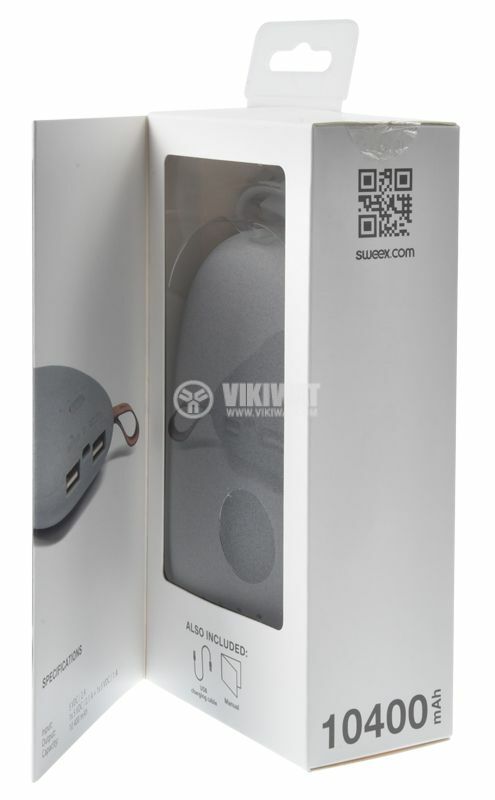 The design of the battery is impressive - the device looks like a stone and along with its functionality it brings style to your phone and tablet.